Reese McFarlane accepts the 2018 New England Amateur Championship trophy from NEGA executive secretary Harry McCracken July 19 after firing rounds of 65-69-72-206, for 4-under par total to win by two over Vermont state amateur champion Drake Hull. 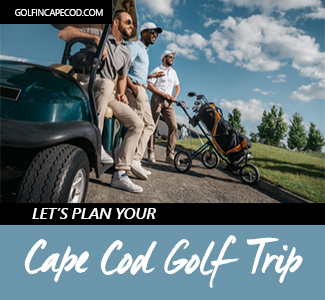 PORTLAND, Maine – Some tournaments are blessed with fine weather, some are hampered by inclement weather and the 2018 New England Amateur Championship, played at Portland Country Club July 17 -19 got a bit of both, but, that did not stop Reese McFarlane, of Purpoodock Club (ME) from firing rounds of 65-69-72-206, 4-under par total, to win by two over Vermont Amateur Champion Drake Hull. 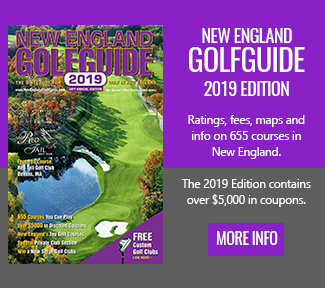 The 89th edition of the New England Amateur championship was scheduled for 72-holes but reduced to 54-holes due to an unexpected rain storm during round one, which hampered play at the beautifully conditioned par 70 Portland Country Club. 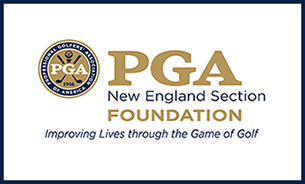 In addition to McFarlane and Hull, only five players broke par including Max Theodorakis of Ridgewood CC (CT)), Evan Grenus of TPC River Highlands (CT) and Matthew Paradis of Concord CC (NH), who all finished T-3 at 1-under par. 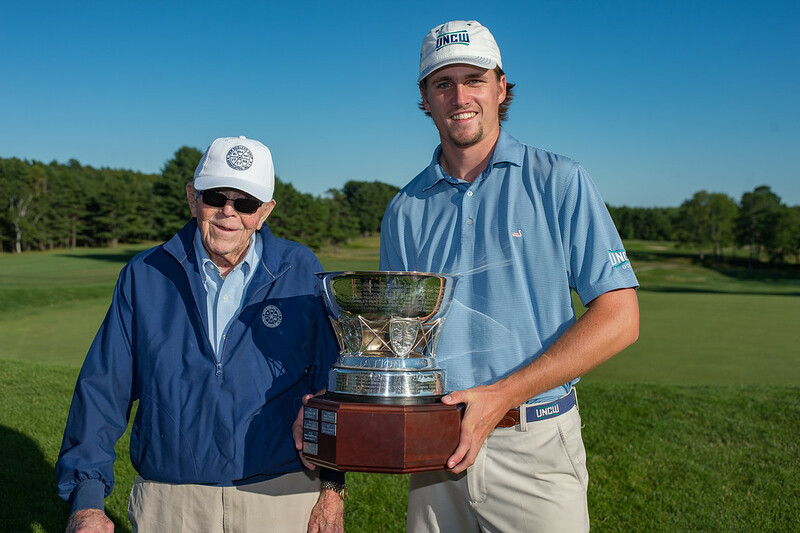 The battle for individual honors in this year’s New England Amateur turned out to be less of a competitive contest than expected since 21-year old Reese McFarlane, a senior-to-be at the University of North Carolina (Wilmington), delivered a wire-to-wire victory. 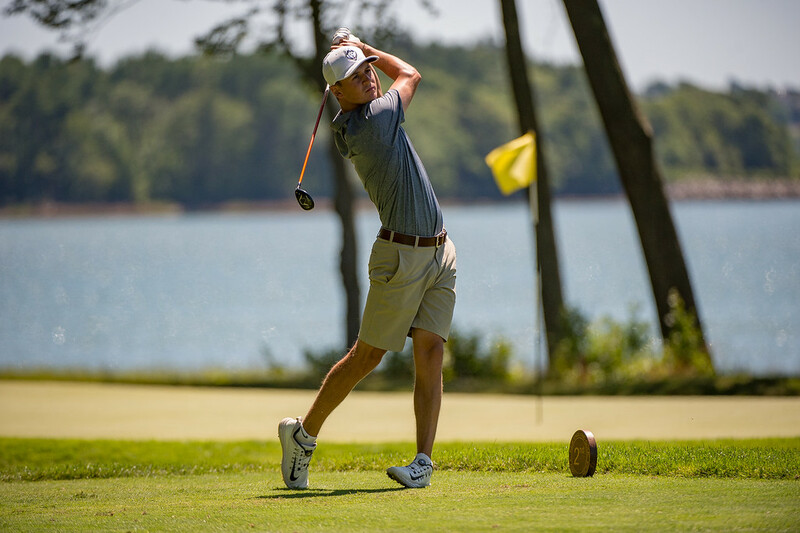 Drake Hull of Rutland Country Club (VT) is having a summer to remember having won the Vermont state amateur championship July 13 and finishing 2nd in the New England Amateur July 19. Patience and accurate ball-striking were the keys to McFarlane’s dominance from a talented field of 132 competitors each with handicaps on less than 6. So two days after turning 21 years old, McFarlane – in front of a large gathering of friends, family and spectators at Portland Country Club – received the Harry B. McCracken, Jr. Trophy which is awarded to the winner of the New England Amateur Championship. Following the completion of his second round, Reese McFarlane had three hours to rest, hydrate and refuel before he returned to the first tee where he was paired with Steven DiLisio (Salem CC – MA), who had moved into second place heading into the third round after posting a second-round score of 4-under par 66. While DiLisio was unable to overtake the second-round leader, McFarlane was pushed most of the afternoon by Max Theodorakis (Ridgewood CC – CT), who made birdie on four of his first six holes and then chipped in from off the green on the 408-yard, par 4 9th hole to make the turn at 4-under par 31. Reese McFarlane, 21, of Purpoodock Club, (ME) was unstoppable against one of the strongest fields in recent memory in the 89th edition of the New England Amateur Championship at Portland Country Club July 17-19. The final round was a day when even McFarlane’s bad moments looked good. 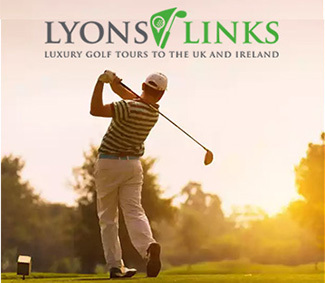 On the 412-yard, par 4 15th hole, he found himself with a downhill lie in the back bunker that he could only muscle into the fringe. 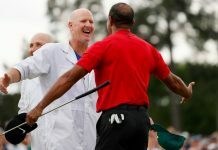 He made an aggressive swing which left him with a six-foot putt for bogey that he walked in with confidence. It was a bogey that felt like a birdie. Also finishing in second place was Drake Hull (Rutland CC – VT) who made birdie on his final two holes of the day to finish just two strokes back of McFarlane. Hull, who won his second straight Vermont Amateur Championship last week, was one of five competitors in this year’s New England Amateur Championship field who captured a 2018 state amateur title. They include: Patrick Frodigh (MA), Jake Bauer (RI), Jack Wyman (ME) and Ben Conroy (CT). 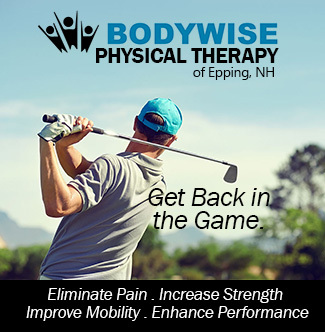 Two Bay State golfers – Jackson Lang (Nashawtuc CC – MA) and Matthew Organisak (Nashawtuc CC – MA) posted the low round on Thursday, a 3-under par 67. 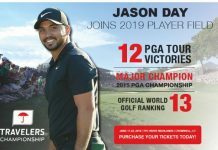 Both competitors finished with four birdies and one bogey apiece and, as a result of their performance, moved into the top 10 overall. Lang finished T6, while Organisak was T11. 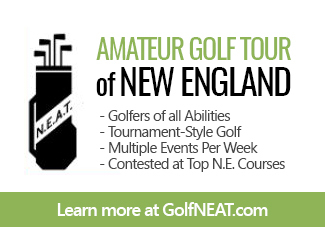 The New England Amateur Championship will move to Vermont next season. 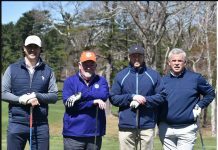 The Quechee Club in Quechee, Vermont will host the 2019 New England Amateur Championship. The top twenty (20) and ties will be exempt into the 2019 New England Amateur Championship. 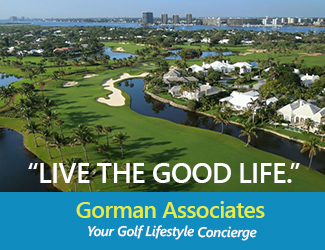 Next articleWampanoag Golf Course: Enjoy Your Day!